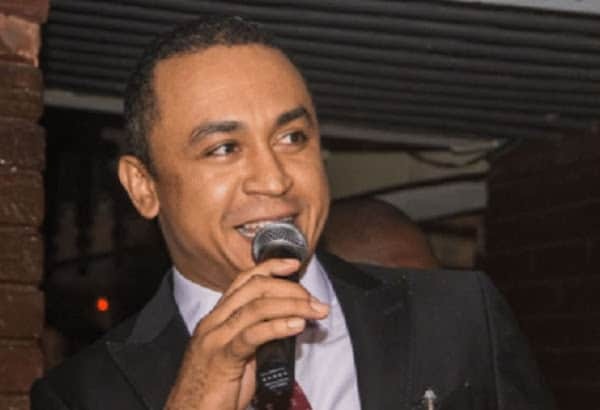 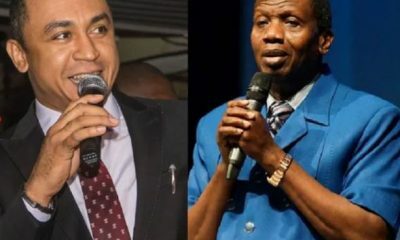 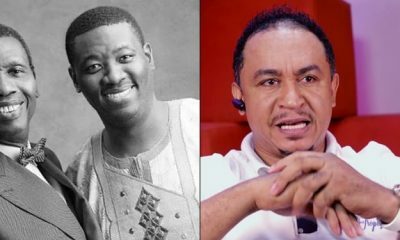 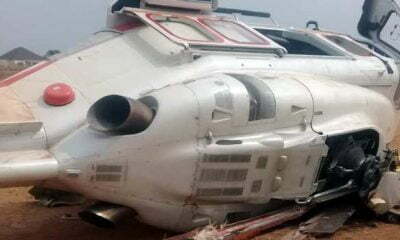 Daddy Freeze, popular on-air personality has revealed one reason the church of satan and the church of ‘god’ have formed strongholds against him. 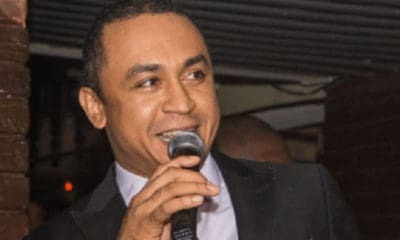 Recall that Naija News yesterday reported that the church of satan rejected Freeze’s opinion where he stated that marriage vows are satanic. 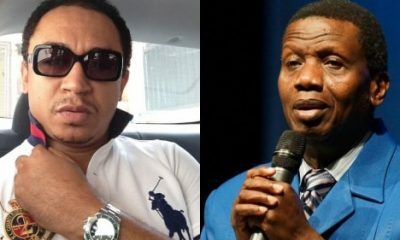 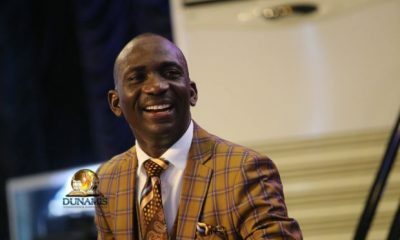 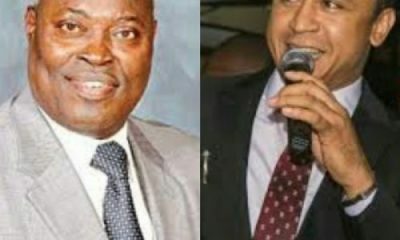 Reacting today, Daddy Freeze placed the church of satan side by side the church of ‘god’.